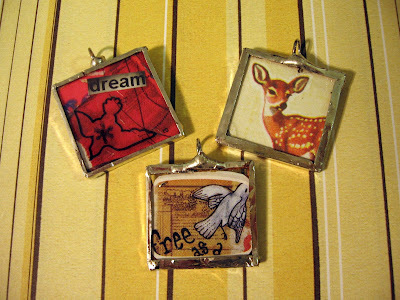 My best friend and I made these pendants while I was teaching her how to solder. 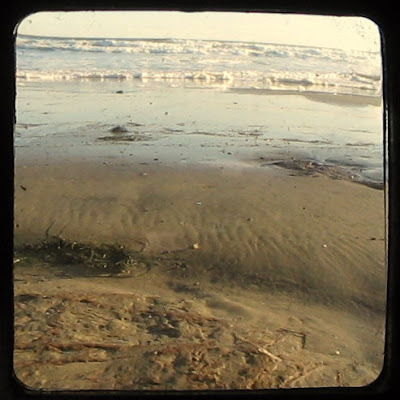 A lot of fun, and she was a quick learner! 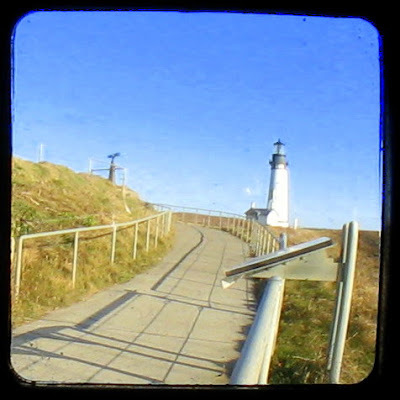 We spent a beautiful weekend on the Oregon Coast; beach combing Moolack Bay, exploring seaside shops, watching the autumn sun set over the Pacific ocean, and climbing a light house. 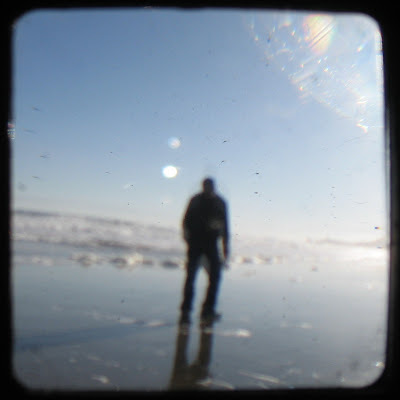 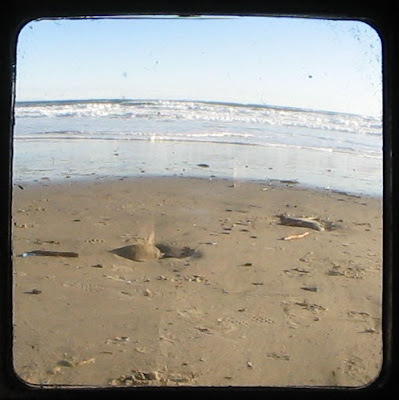 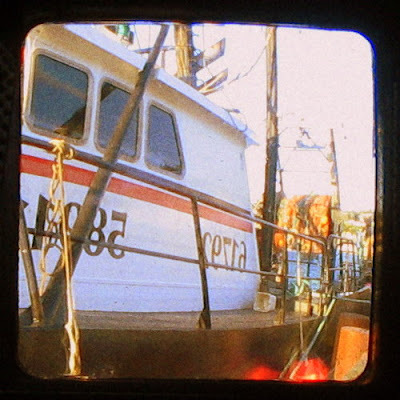 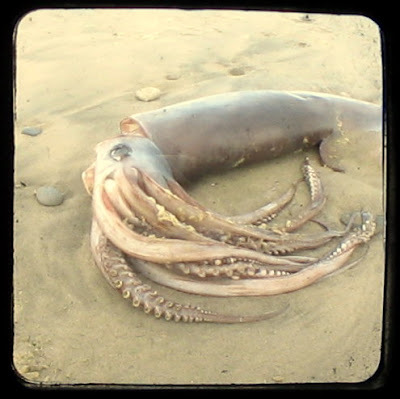 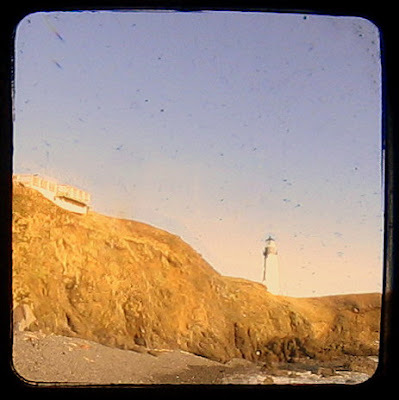 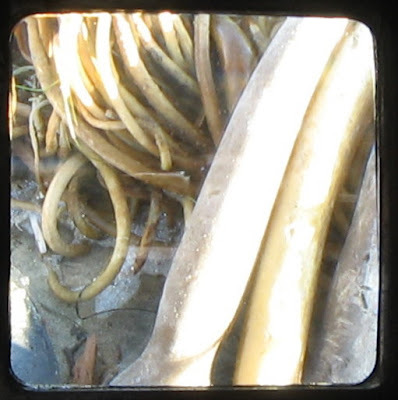 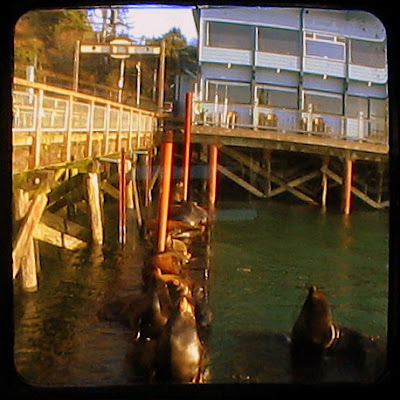 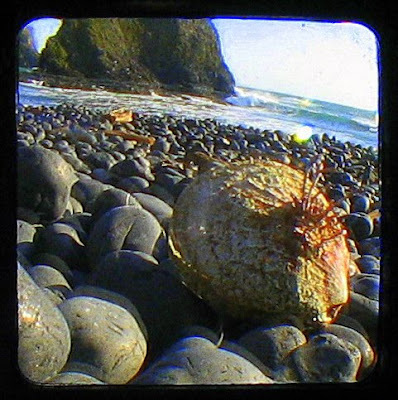 Seeing everything through the viewfinder of my Duaflex was such a treat.